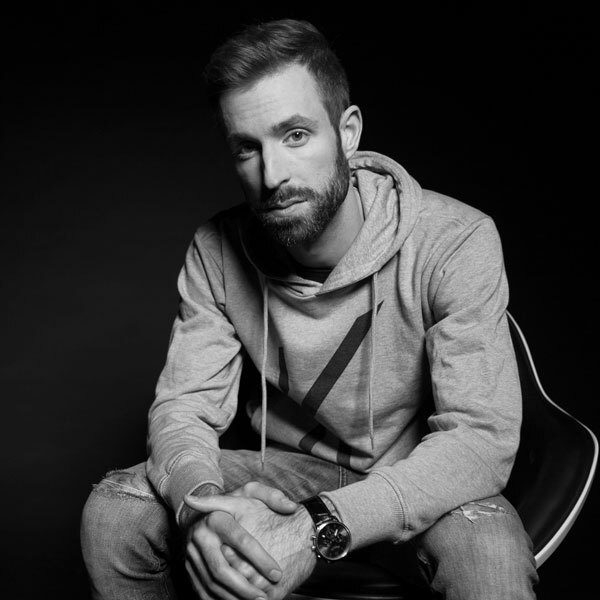 As a producer of melodic and soulful house music, Vienna’s producer Keyano already gained some big attention on his bootlegs of CeCe Peniston’s „Finally“ and Pharrell Williams „Happy“. His latest remix of Holter & Mogyoro’s “Hundred Lives” was released on German imprint Déepalma Records and promptly landed on the label’s Ibiza 2017 Compilation. The work has been supported by Nora En Pure, Gorgon City and Thomas Gold amongst many others and received Radio support worldwide including UK’s BBC Radio 6. He also made it into the Top 20 on iTunes Germany (Electronica), Top 10 on Traxsource (Electronica) and Top 40 in the Beatport charts (Electronica). Performing his music live with a host of keyboards, analogue synthesizers and live electronics is the key focus of his creative work. Keyano is one of a kind and has a totally unique style of playing and jamming live-keyboards to House Music. As a session musician with a wide-ranging musical background he can be heard on numerous recordings. As keyboard-player he toured and performed with some big names such as “Judith Hill” (Michael Jackson’s “This is it”, Stevie Wonder), Hubert Tubbs (Singer of “Tower of Power”) a.m.. He played concerts in many well known clubs around the globe like “Porgy & Bess”, “Volksgarten Vienna”, “Joe Zawinul’s Birdland” and “B-Flat” in Austria, Germany, Switzerland, Poland, Spain, Italy, Hungary, France, Thailand and Cambodia.